Recurring jobs can be scheduled as either weekly or bi-weekly services. 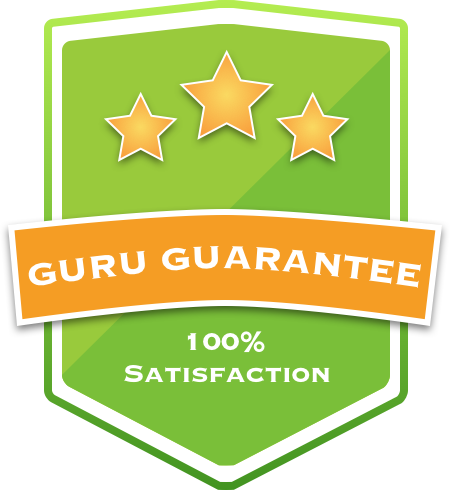 When you claim a recurring service, the job will automatically be added to your route sheet each week (for weekly jobs) or every other week (for bi-weekly jobs). Customers do have the option of skipping or canceling service at any time. If the customer chooses to do so the job will automatically be removed from your route sheet. Claiming recurring jobs is fast and simple. To get started, make sure your service area is setup and your status is set to active inside the app. 1. Scheduled: A scheduled recurring job occurs when a customer chooses a specific service day. Before you claim a scheduled recurring job, you will be able to see what day the customer is requesting service for next to the frequency. If you accept the job, it will automatically be booked for the day requested by the customer. As a provider, you are required to perform the work on the day it is scheduled on your Route Sheet. 2. Wildcard: A wildcard recurring job occurs when a customer does not request a specific service day. As a provider, when you claim a wildcard recurring job you will be able to choose the day you'd like to service this customer (Monday-Friday). After you choose the service day, the job will automatically appear on your route sheet for the day you selected. 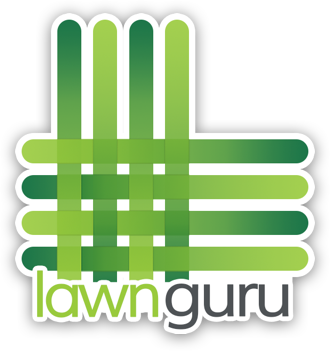 If you selected the wrong day, you may Live Chat LawnGuru Support or send us an email at support@lawnguru.co to request a Day Change. Most recurring services are booked as wildcard to improve provider routing. Tap 'Book Job Now'. After you claim a recurring job it will automatically be added to your route sheet on the day you choose. If there is an active job you will be given the option to add this job to your board for immediate service. As a Provider, you must complete recurring jobs on the day they are scheduled. Note: Some customers pay a premium to select their service day. If you do not have the option to choose the service day that's because this customer paid to choose their day. If you'd like to accept this job, you must service it on the day shown on the request. Servicing customers late without informing them of a delay, failing to release a job after its due date, or leaving a job on your board after its due date when you're unable to service it may result in a $10 release fee.